These homeowners’ aged roof and lack of ventilation lead to vegetation, leaks, discoloration, and several other issues. 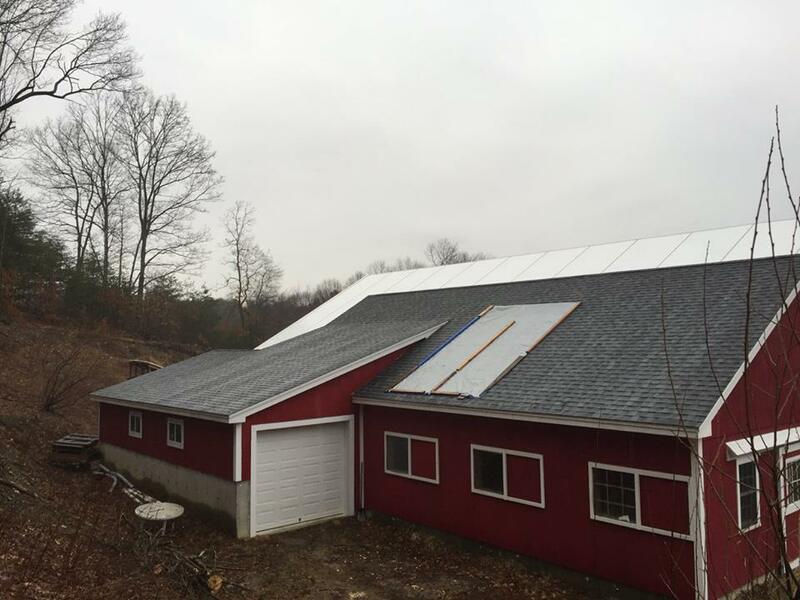 PBS installed Owens Corning Weatherlock ProGrade Ice & Water Shield in all valleys and edges and 8″ aluminum drip edge with metal flashing. We also installed OC ProArmor underlayment for it’s strength and reliability. Then, we installed Owens Corning Starter Shingles, TruDefinition Duration Designers Architectural Shingles, and Hip & Ridge Shingles in Onyx Black.